Post Graduate Diploma in management (PGDM) is 2 Years full-time program, The course has been recognized and approved by AICTE, Ministry of HRD Govt. of India. MBA is 2 Years full-time program, Approved by UGC. 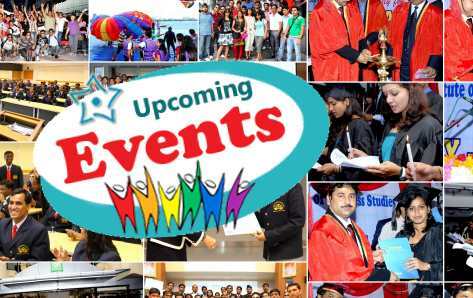 The courses are offered in affiliation with Bangalore University, Annamalai University & American National University. IIBS offers full-time BBA for a period of 3 years. The course is recognised by the Govt. of India and is offered in affiliation with Bangalore University. IIBS offers full-time BCA for a period of 3 years. The BCA course is offered in affiliation with Bangalore University. IIBS offers full-time B.Com for a period of 3 years and is offered in affiliation with Bangalore University. Education is an investment for future performance. 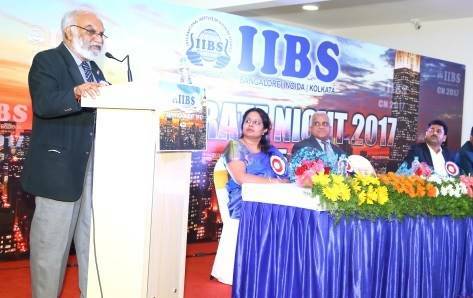 Here at International Institute of Business Study (IIBS) we believe in this motto by providing various management programs in Banglore by Bangalore University & Annamalai University. Being considered as one of the TOP MBA colleges in Banglore, we promise to deliver world class management education with unmatched quality methodologies. Over the years we loved our growth success rate by standing out in the competitive market of fine education. Preparing our student for a global work culture, we are on the path of delivering self motivated professionals by giving them best equipments and core values for a bright and successful future. Faculty members give us enough encouragement and guidance to participate in the managerial fests of other colleges, which enhances our overall outlook towards management. Surprise Tests and Current Event programmes keep us attuned to the latest business happenings around us. Yes, at IIBS the curriculum is owned at heart by the faculty and is absorbed by the students like the fish is to water. Here learning lapped up and recalled at the right moment. The concept illustration through role-plays is a big hit at IIBS.